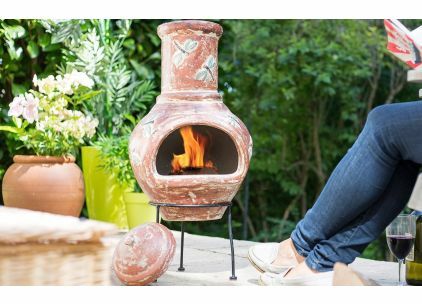 We offer several ways to keep warm whilst out in the garden. 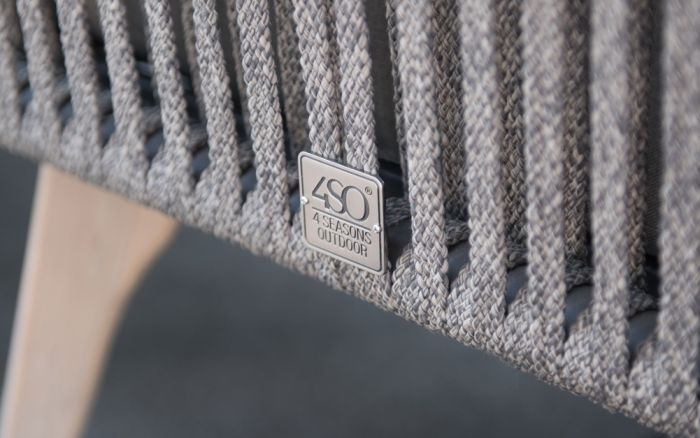 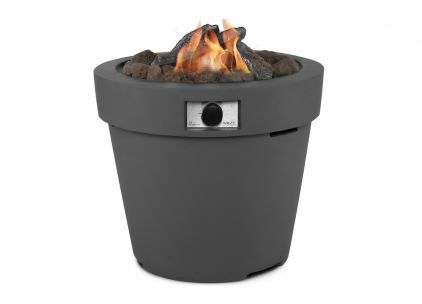 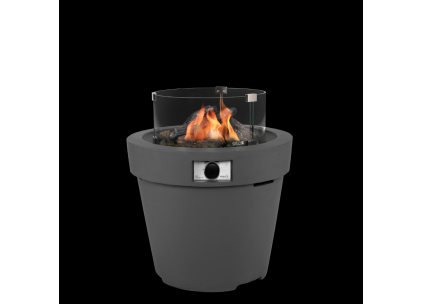 From heaters attached to parasols to fully functioning gas fire pits, we have it all. 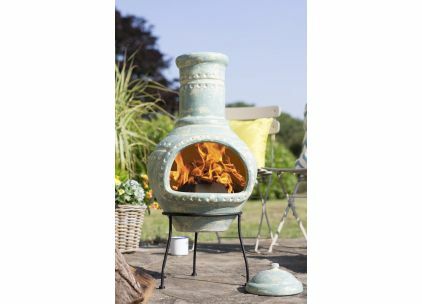 Do you want to create a focal point in your garden? 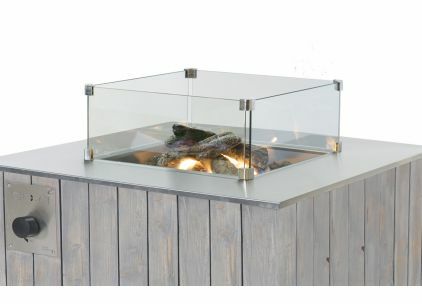 If so, the gas fire pit looks spectacular. 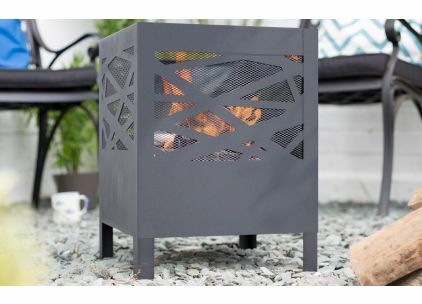 Or do you want to warm through as the sun drops sat at your rattan dining set? 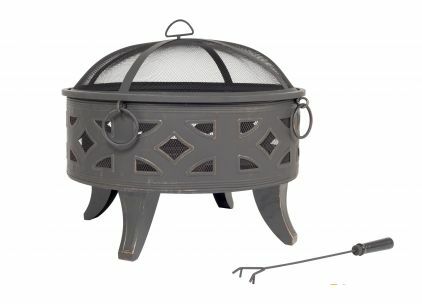 Try out the parasol heaters below. 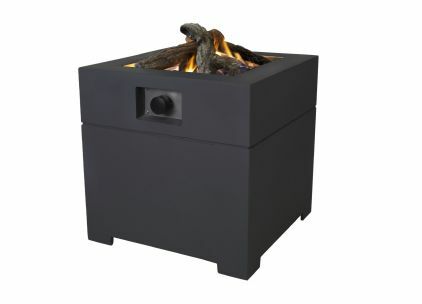 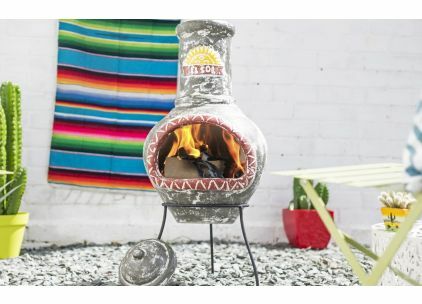 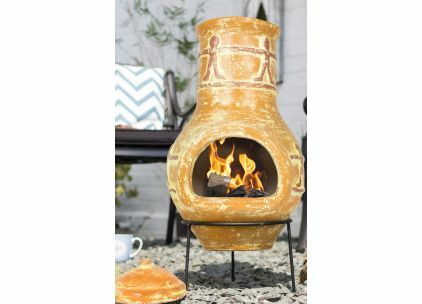 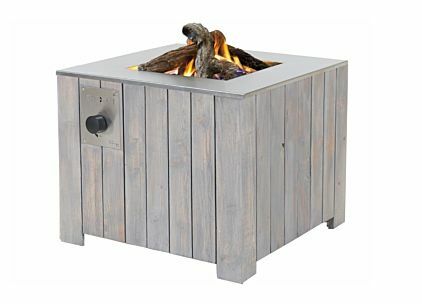 We also sell a large range of wood burning fire pits & chimeneas. 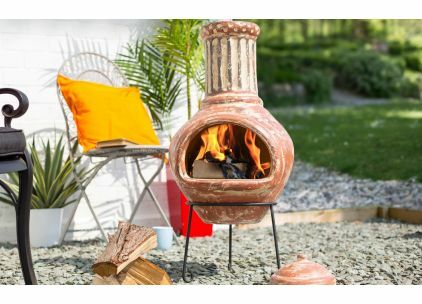 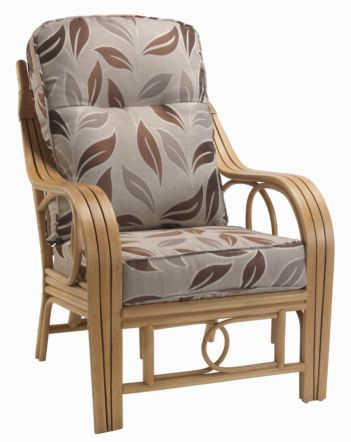 Affordable, attractive and they create a lovely atmosphere in your garden. 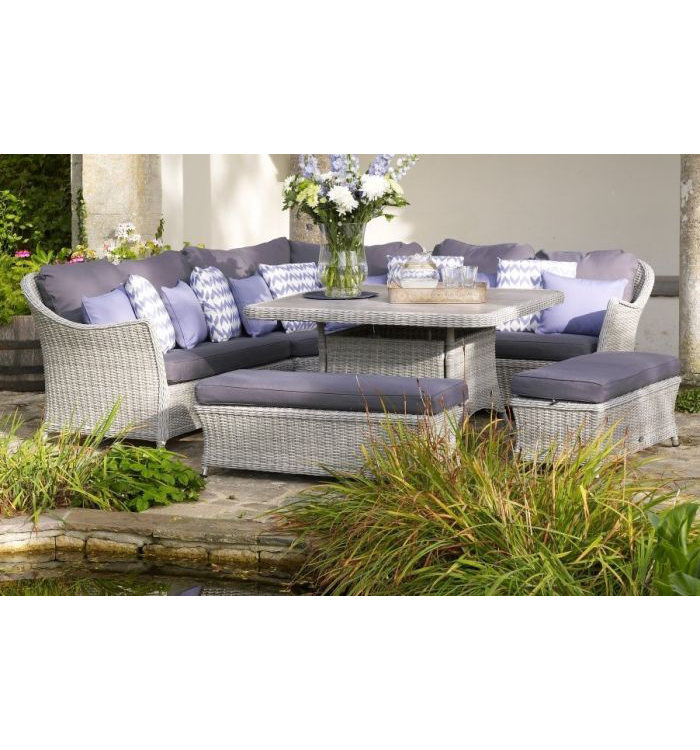 Order online or call in to a JB store today and take a look.